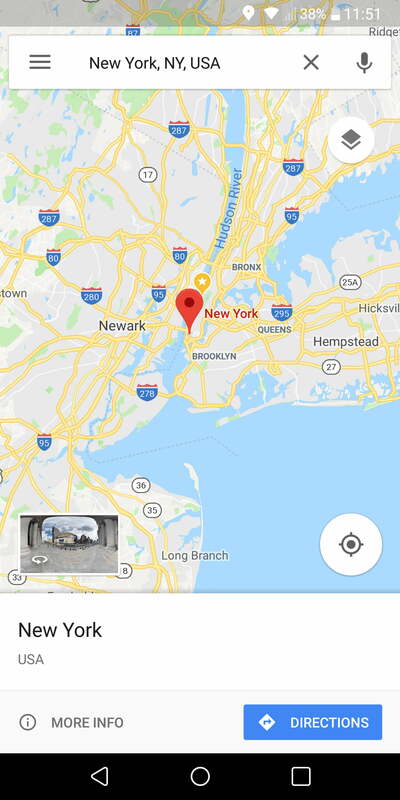 One of the early signs that Google might expand beyond search in all sorts of interesting and unexpected directions was the Google Maps release in 2005. 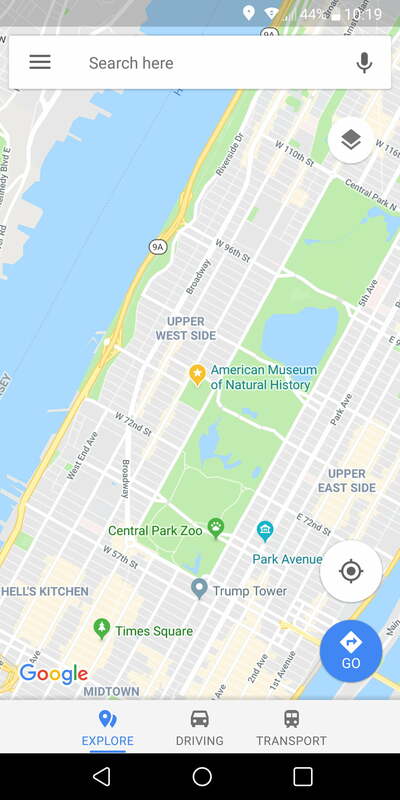 Borne out of a series of acquisitions, the Google Maps project has grown over the years to encompass satellite imagery, millions of points of interest, street views, turn-by-turn navigation, traffic conditions, public transportation, and a good deal more. Keep your device in place and in view while you navigate with one of the best iPhone car mounts, and don’t forget to snag a great car charger. If you don’t like using your phone for directions, then check out the best in-car GPS devices. 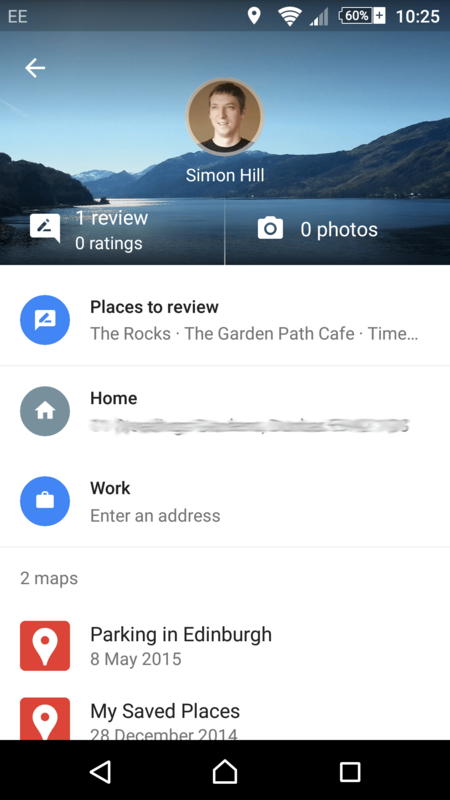 One of the first things you should do with Google Maps is save your home and work addresses. 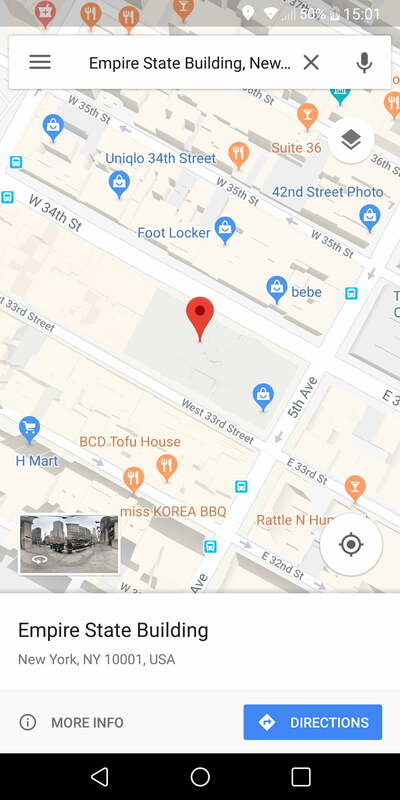 To do this, open up Google Maps, tap the menu button — represented by the three horizontal lines in the top-left corner — and tap Your places. You’ll see entries for Home and Work. Put your addresses in. 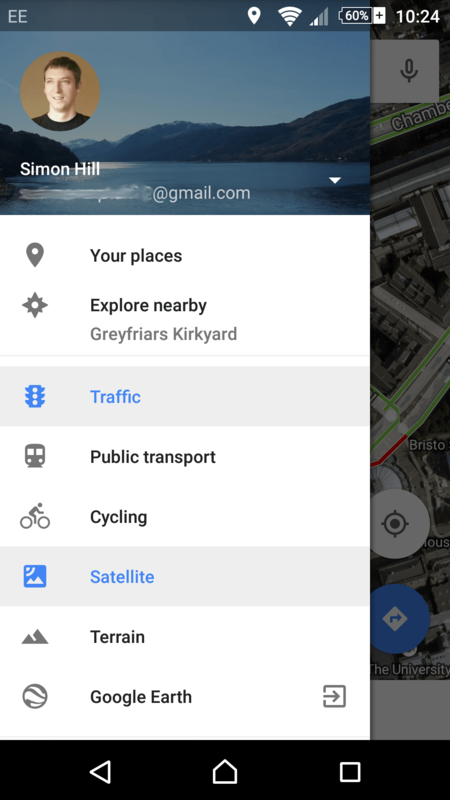 You can now ask Google Maps to navigate to Home or Work instead of having to enter the address. 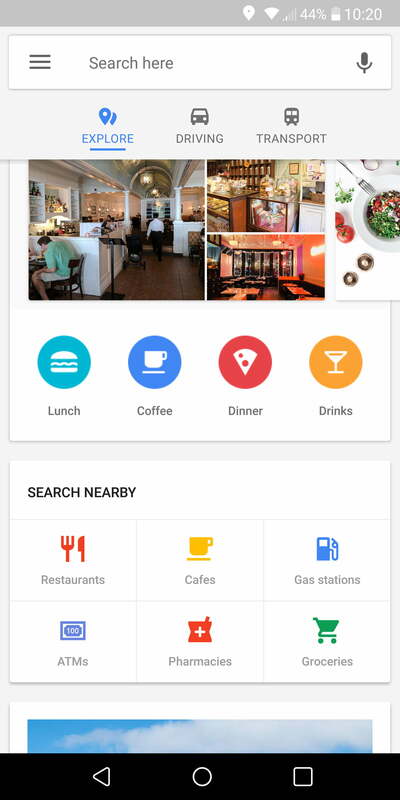 You can also enter searches like “restaurants near work,” and get a list of viable suggestions. 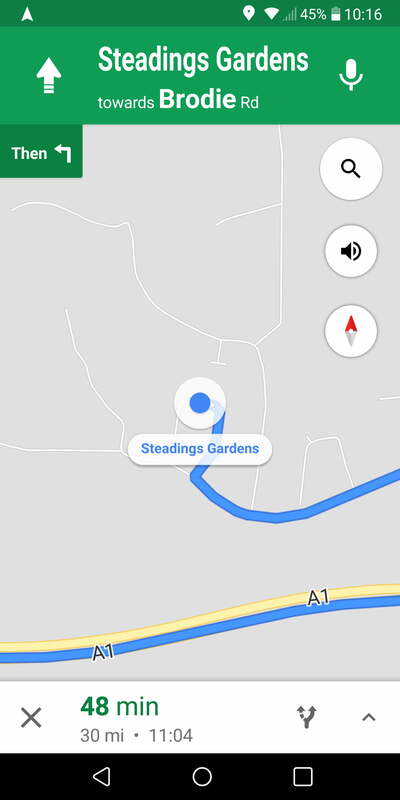 Most of us are familiar with the Google Maps Navigation feature that offers voice-guided, turn-by-turn directions, but did you know that there’s a nifty shortcut to start it? 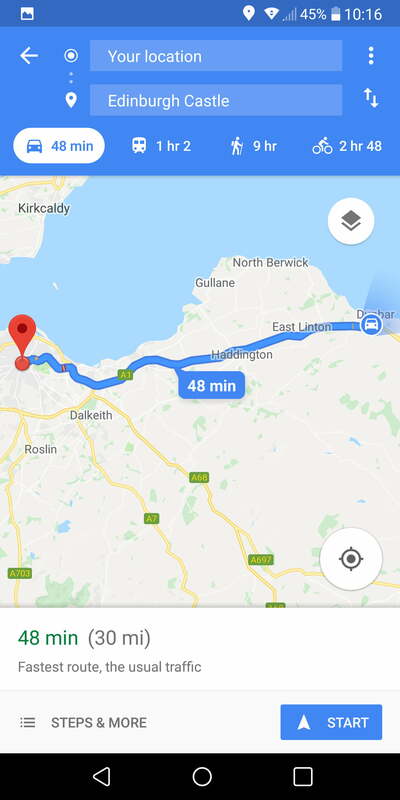 You can search for a place or touch it on the map, then touch and hold the blue Directions button at the bottom right, and Google Maps will choose the best route and launch straight into Navigation mode. If you want to tweak the route or change your mode of transport, then just tap it once, make your changes, then tap Start. 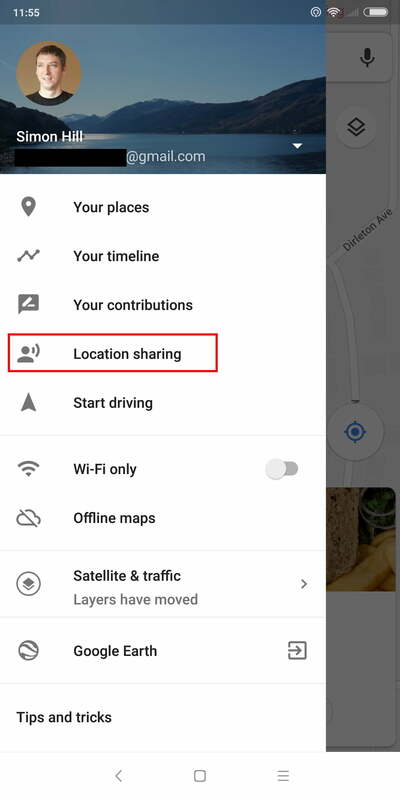 If you want to share your location in real-time with family or friends then tap the menu button (three lines in the top-left corner) and choose Location sharing. You can tap the Add People icon at the top right to choose how long you want to share your location for and Select People to share with. 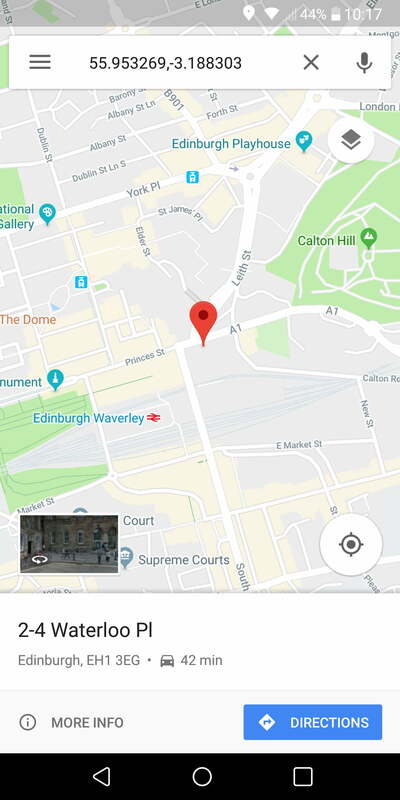 If they have a Google account then your position will be shared with them in their Google Maps app; otherwise, it will be sent as a link they can tap. 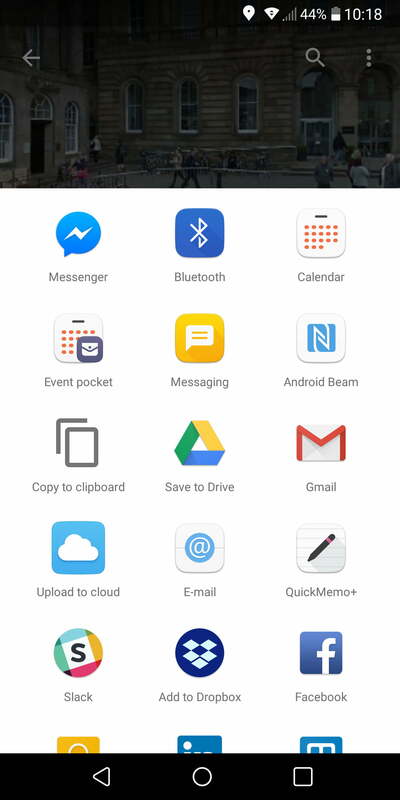 You can also choose to share your location via a host of other apps like Facebook Messenger. Anyone who is sharing their location with you will have their own tab at the top of the screen and you can tap on it to see where they are. Just tap and hold on any location to drop a pin. Tap the address section at the bottom of the screen to expand it, then tap Share. 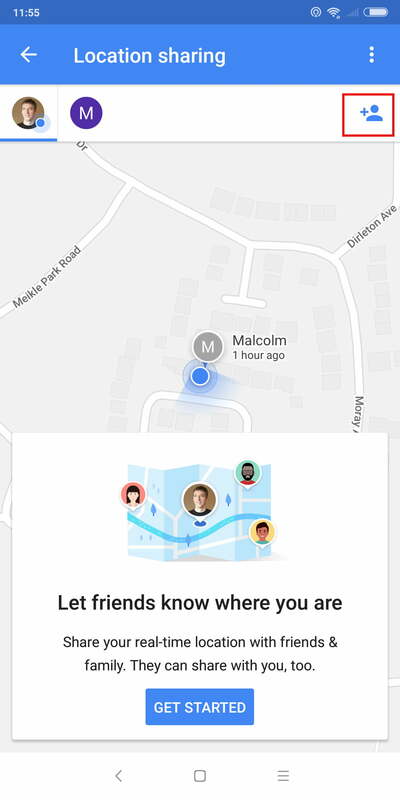 You’ll see a pop-up list of apps that you can share your location through. 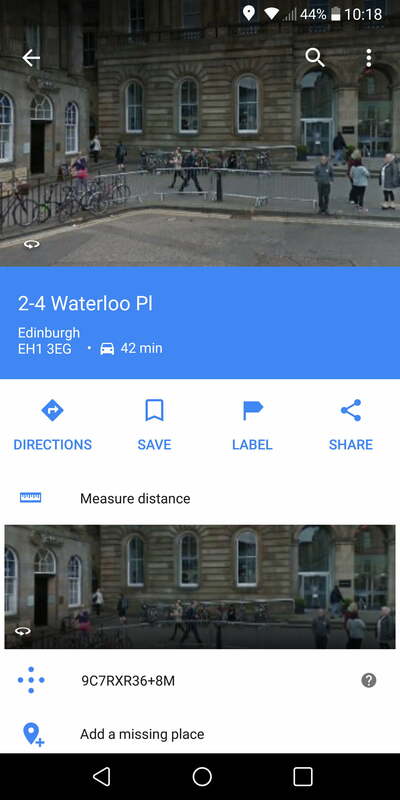 If someone is having trouble finding your location, then a photo view of the front of the actual building can help. Check the next tip for how to share Street Views directly. 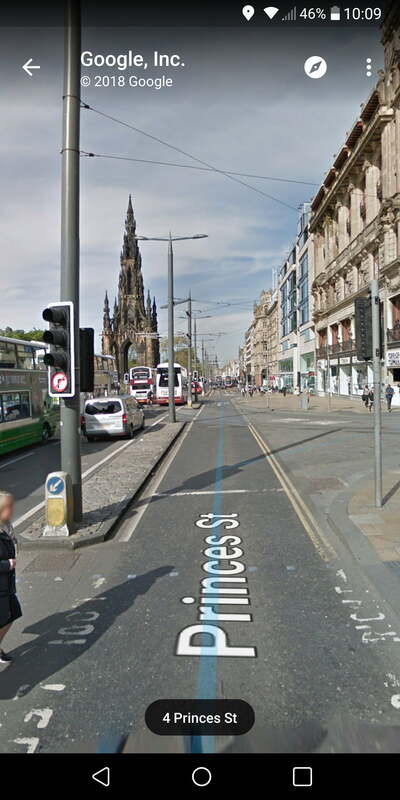 If you want to see a photo of your location, then you need Street View. 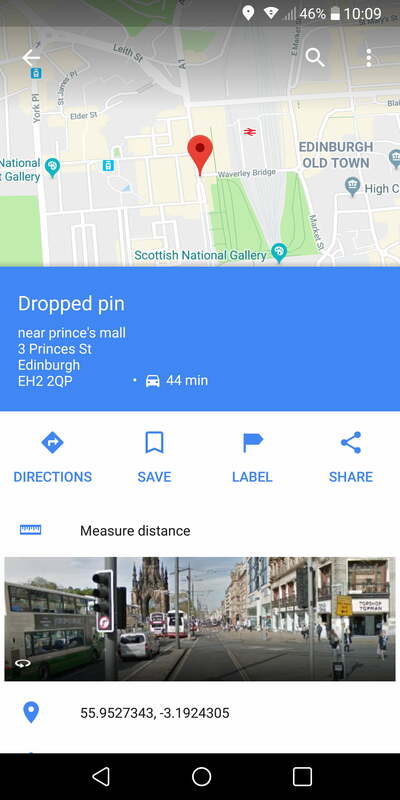 Touch and hold on the map to drop a pin on your chosen location, then tap at the bottom where it says Dropped pin (or the address) to bring the information up. You should see an image of the location near the bottom of your screen. 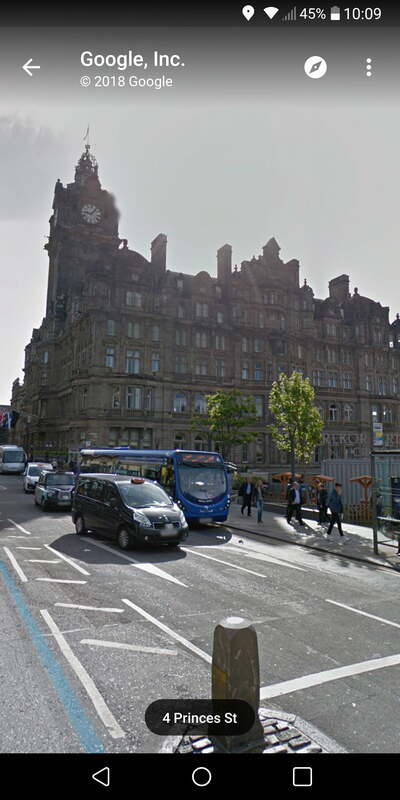 Tap that, and you’ll launch into Street View at your chosen location. 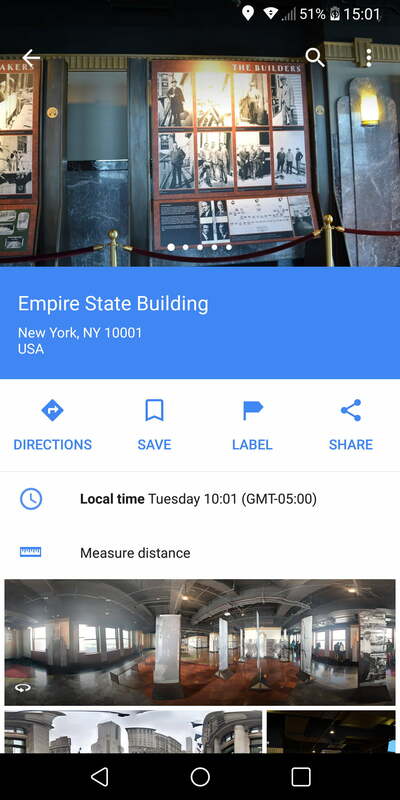 You can share that Street View by tapping the menu in the top-right corner and tapping Share. Let’s face it, you don’t always know what you’re looking for. Maybe you want some gas, you’re looking for a bite to eat, or you need to mail a package. 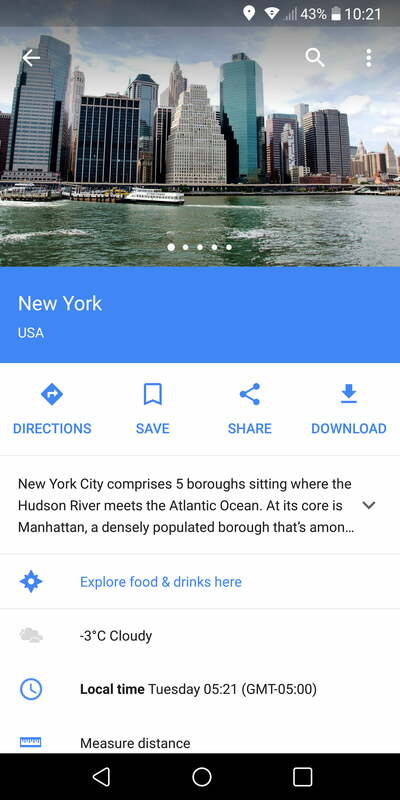 Thankfully, if you tap the Explore option at the bottom left in Google Maps, you’ll see a list of nearby points of interest. If you scroll down, then you can narrow your search by choosing one of the categories. There are restaurants, hospitals, ATMs, gas stations, and a host of other establishments. You can also search for whatever you need by typing in the search bar at the top, or do a voice search by tapping the microphone icon at the top right. Choose whatever it is you’re looking for, and you’ll be presented with a list of nearby options with their respective distances. You’ll also see review scores — if available — and you can often call businesses or visit the website directly from the info panel. If you slide the information panel down, then you’ll see that they’re even marked on your map. 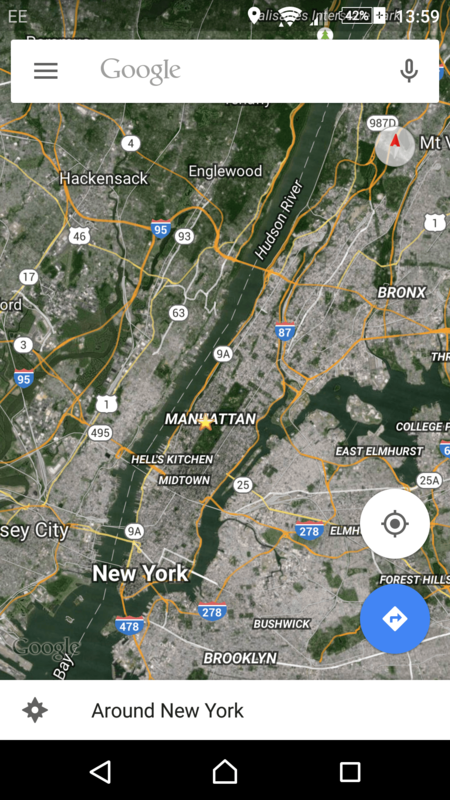 Everyone is used to pinching in order to zoom in and out, but you can also zoom one-handed in Google Maps. A double tap will zoom partially, but there’s another option. Tap twice on the map, leaving your finger or thumb on it the second time, and you’ll find that you can swipe down to zoom in and swipe up to zoom out. A lot of users complain that one of the major weaknesses of Google Maps is the fact that you need to be online to use it. 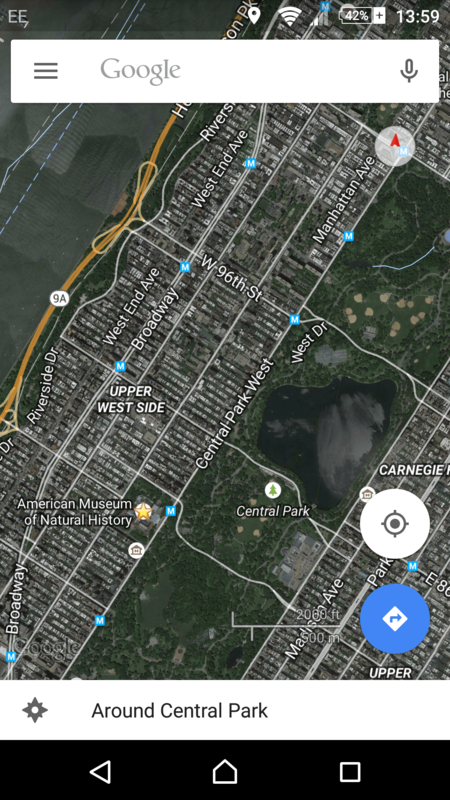 Actually, you can download and view maps offline with a little planning. 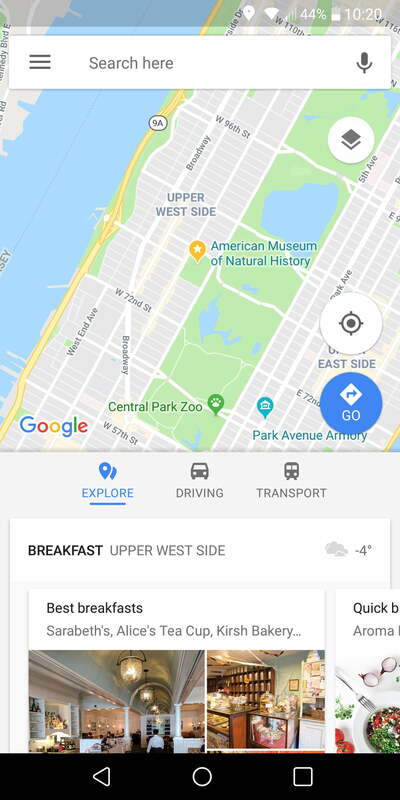 If you’re going to New York, for example, you would open up the app, search for “New York,” and tap the bar at the bottom where it says “New York.” Then, you’d select the button marked Download. 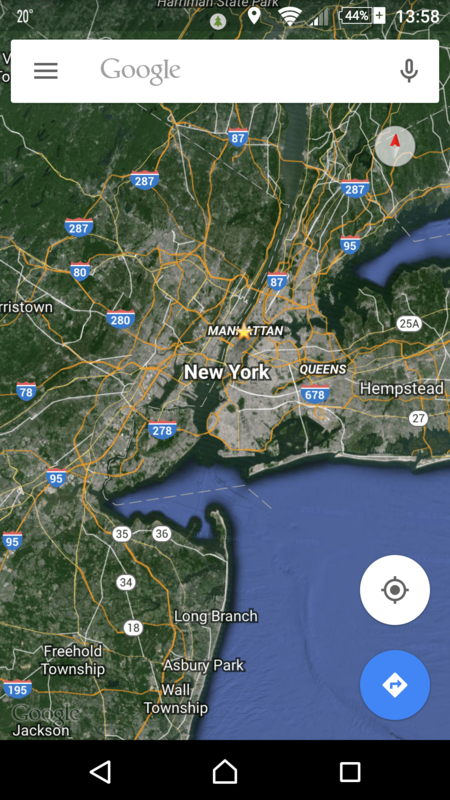 New York is enormous, however, so you’ll be prompted to select an area. After doing so, you can name your map and save it. 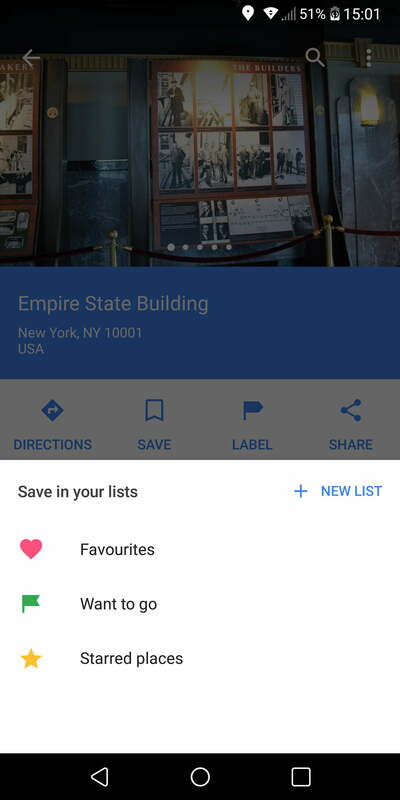 Your saved maps will be listed in the Google Maps menu, which is accessible by tapping the three horizontal lines at the top left when you first launch the app. Take a look under Your places, and scroll along to the Maps tab to find your offline maps. They expire in 30 days, so you’ll need to update them if you don’t want them to expire. Offline maps are pretty limited, unfortunately. You can’t get turn-by-turn directions, or search maps while you’re offline. You’ll see recent searches come up when you tap on the search bar, but you can also save locations quite easily, and it can be a real time-saver in the future when you look for a place again. 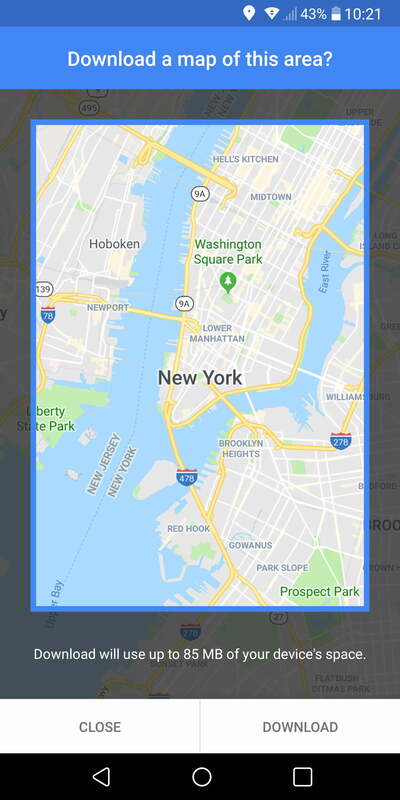 In order to do it, simply tap on the place you want to save on the map, expand the information by tapping on the address at the bottom, and then tap Save. You can choose to save it as a favorite place with the heart icon, mark it as a place you want to go, or add it to your starred places list. When a location has been saved, the Save option will switch to Saved with the relevant icon. Go into the menu and you’ll find Saved places listed under Your places. 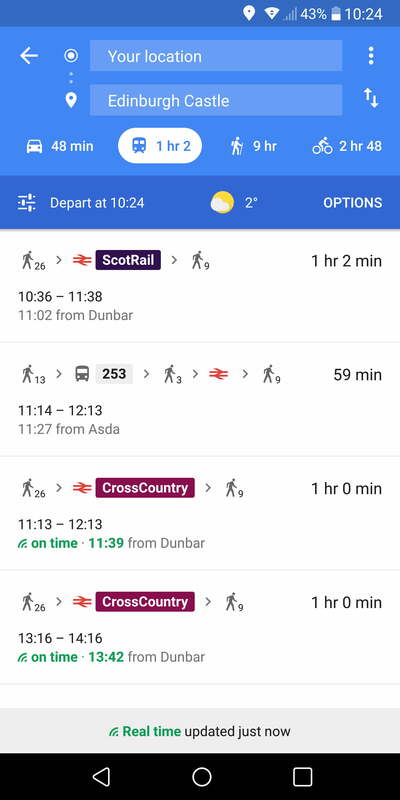 You can also use Google Maps to check up on bus and train times to any location. Simply enter the location you want to travel to in the search bar, tap on Directions and tap on the icon of the train at the top. You’ll see a list of options based on the current time. 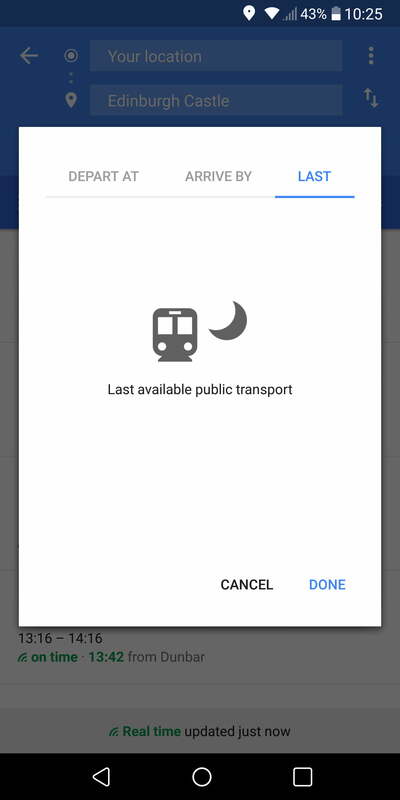 If you want to check when a later train is available or see when the last train leaves, then tap where it says Depart at and enter a specific time, or you can tap on Last to find your latest option. 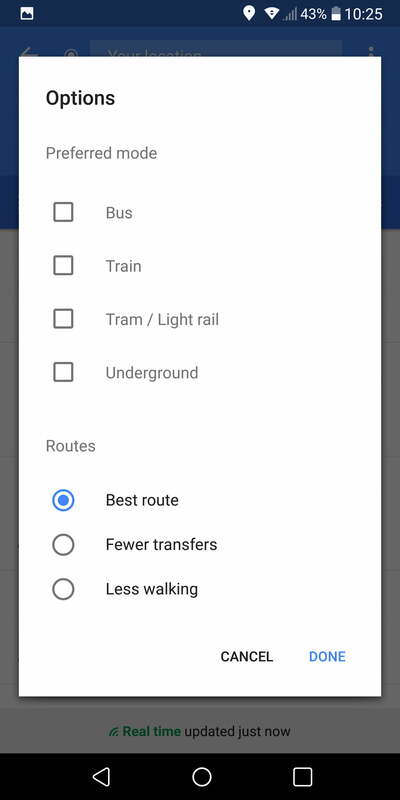 You can also filter the results by type of transport (bus, train, underground), and set preferences in terms of fewer transfers or less walking via Options in the top-right corner. 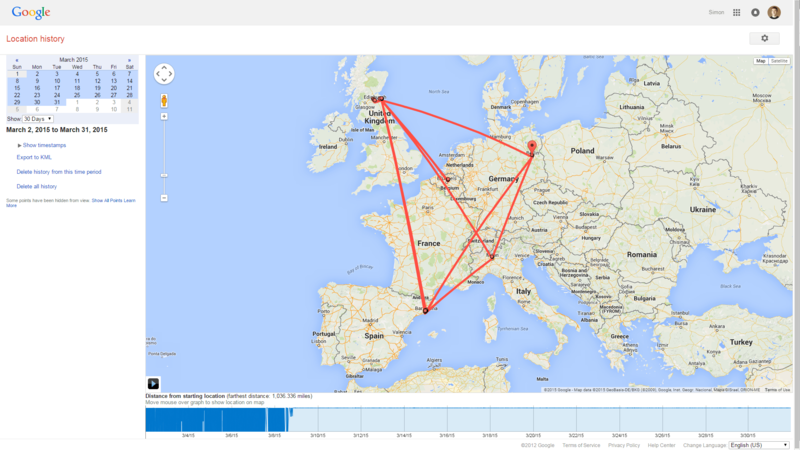 Google Maps keeps a record of your travels and you can review it via your browser. 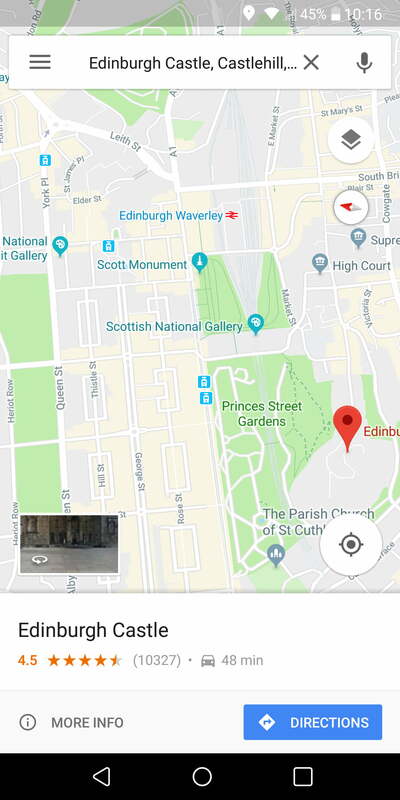 Go to this Google link and, provided you’re signed into your Google account, you’ll see a map of where you’ve visited in the last day. You can use the calendar located in the top-left corner to select specific dates, or date ranges to see weeks and months. Beneath the calendar, you’ll also see options to Delete history from this time period and Delete all history. 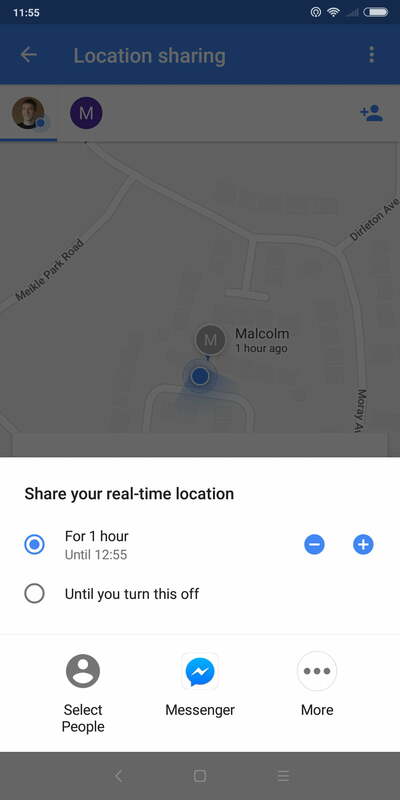 You can also turn this tracking off by opening the Google Settings app and tapping Location > Google Location History. Toggle it off completely, or choose specific devices that you want it turned off for. Bear in mind that, if you don’t have GPS on and High accuracy mode set under Location in your Settings all the time, then you may see some approximate locations that are way off where you really were.